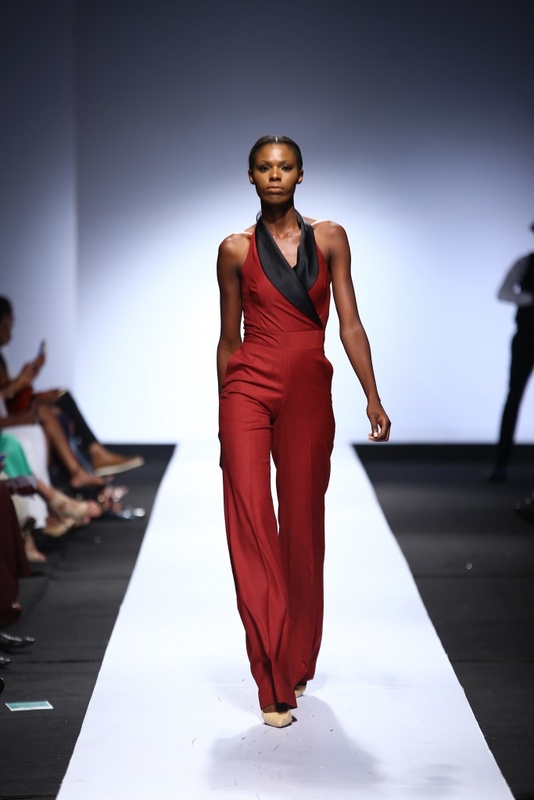 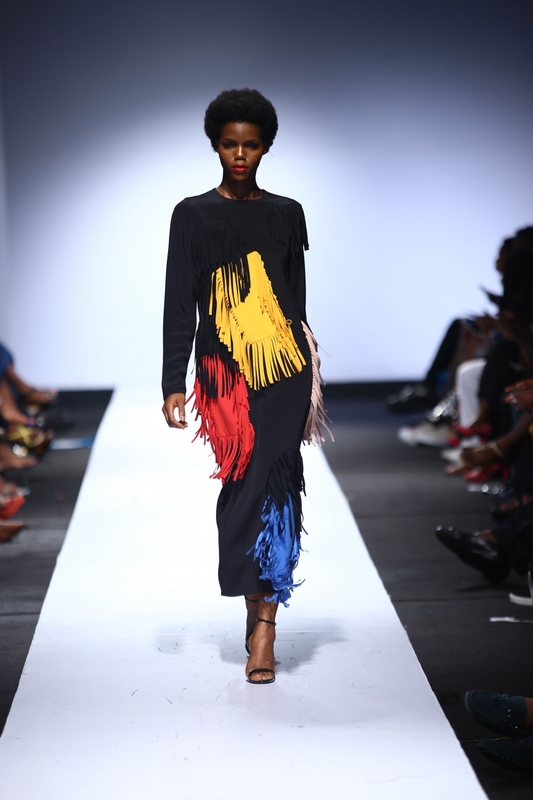 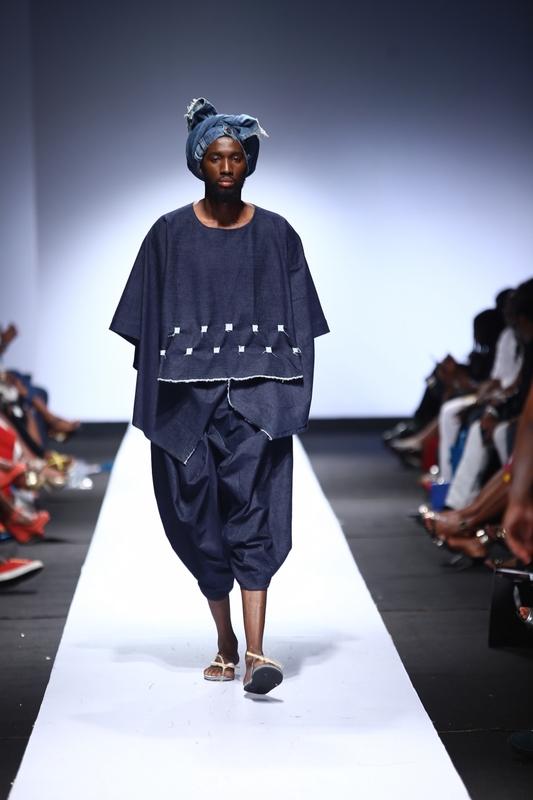 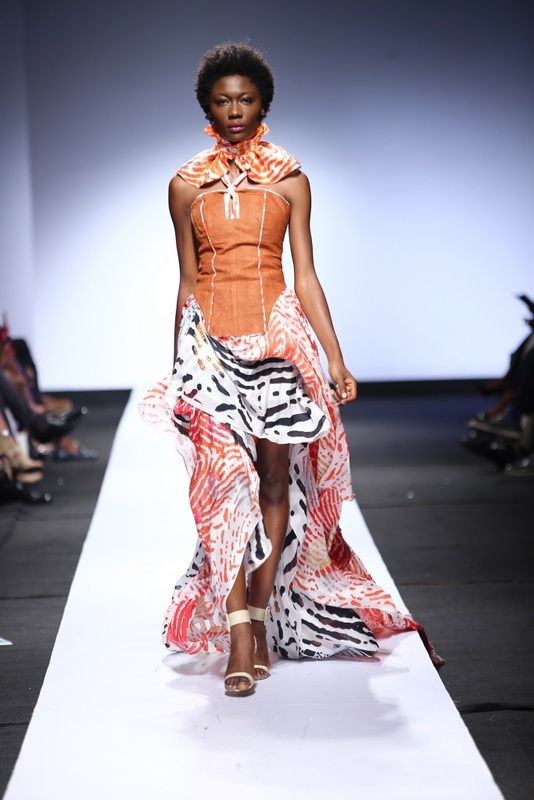 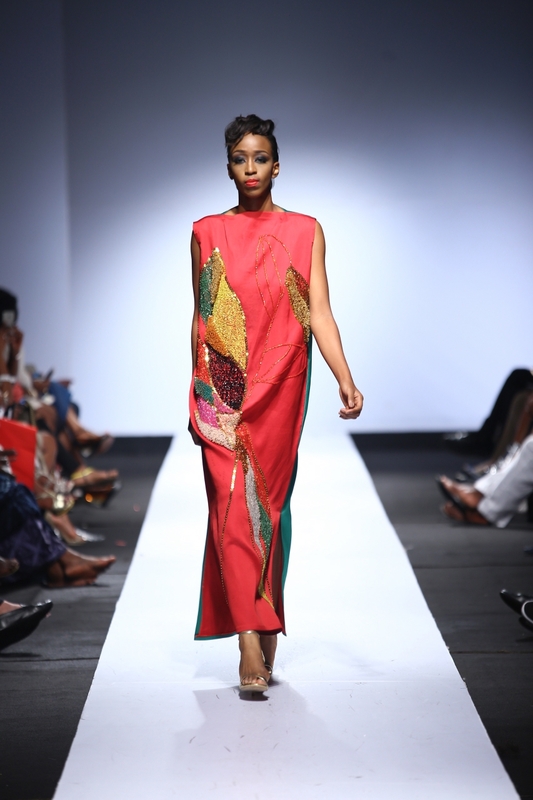 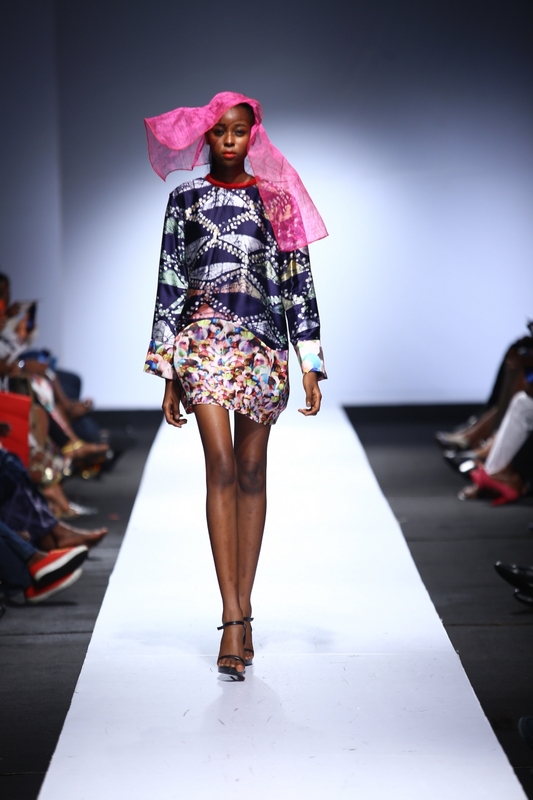 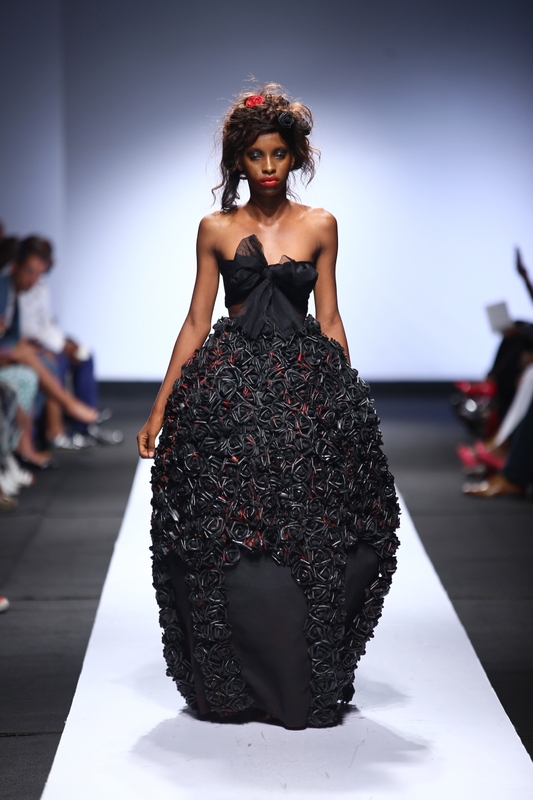 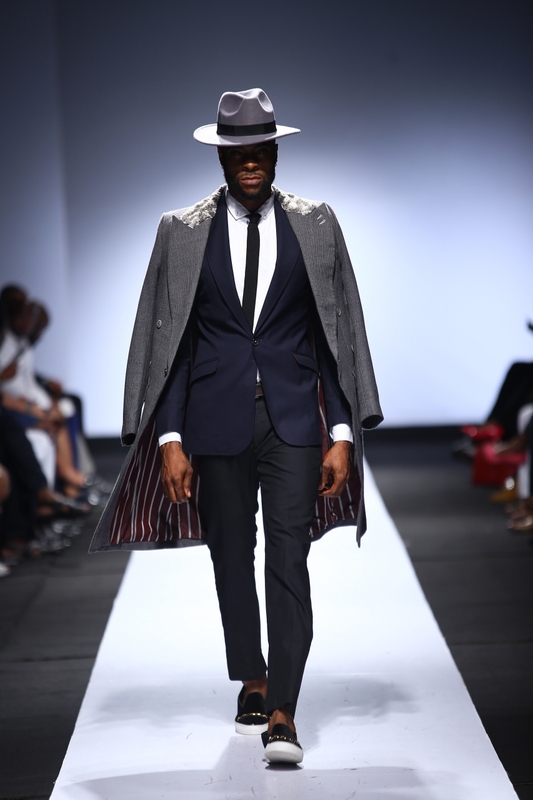 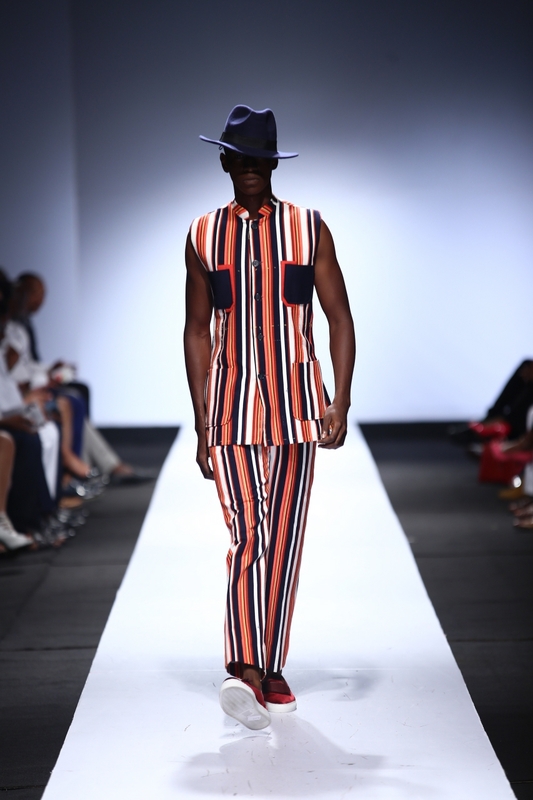 The just concluded Heineken Lagos fashion and design week, which held from 28th to 31thof October 2015, was indeed a fashion salve to fashion lovers, who crave African trends and designs globally. 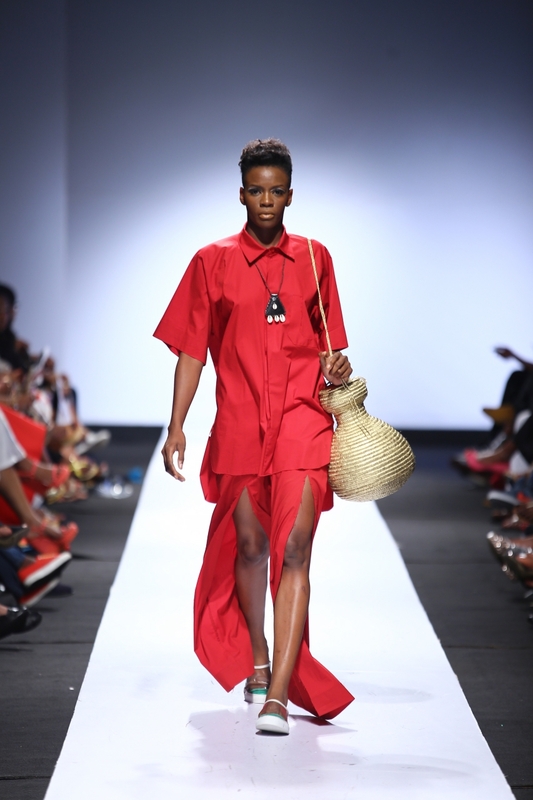 The exhibition which opened daily and was free for all, was a cove of treasures waiting to be found, with lots of designers exhibiting their ware, brands and fashion staples. 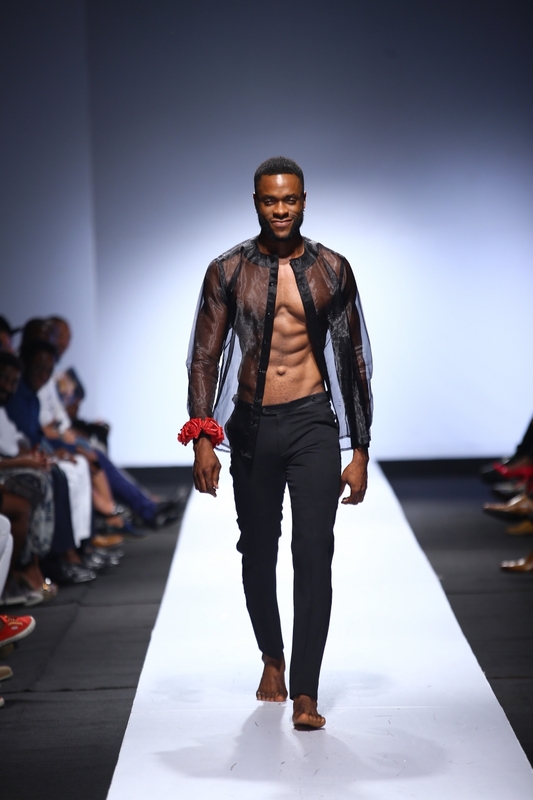 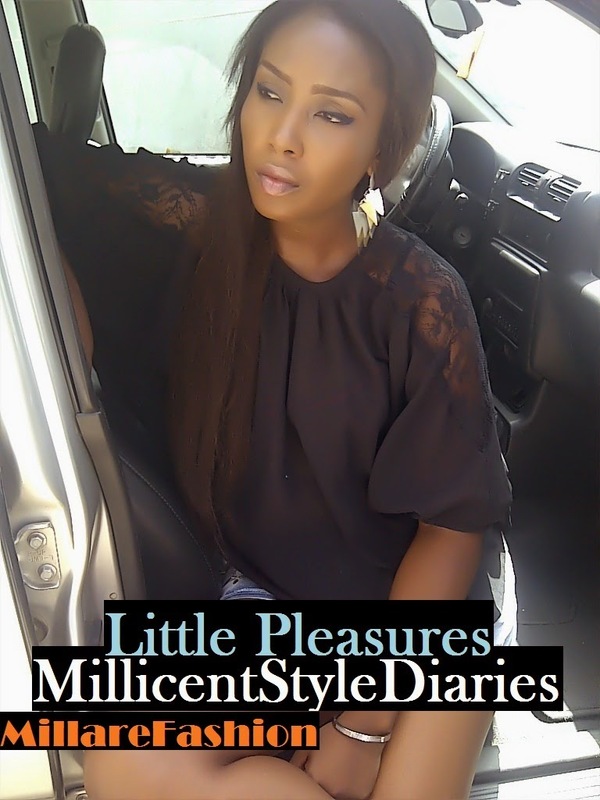 The LDFW fashion shows, was a delight to the style senses as outstanding designers from all over Nigerian and Africa showcased the very best of their creative innovations and designs to a captive international audience. 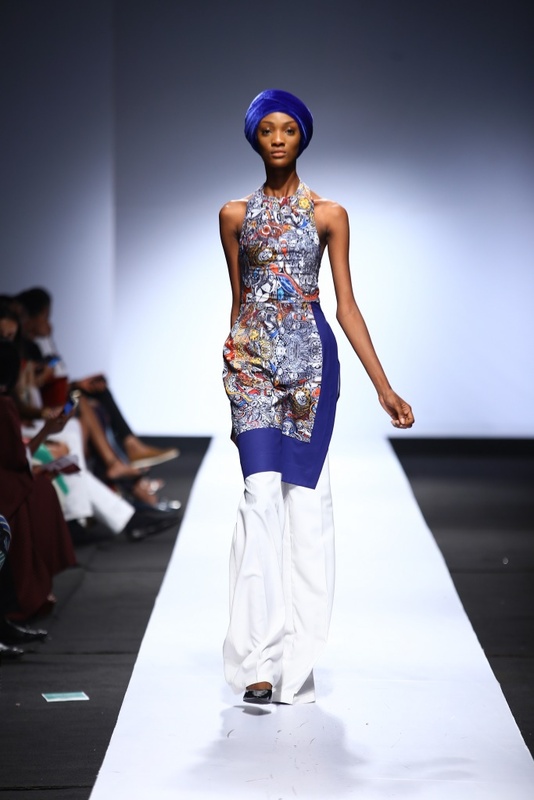 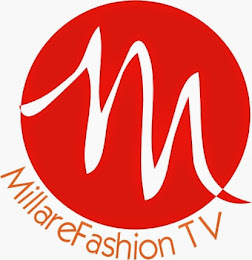 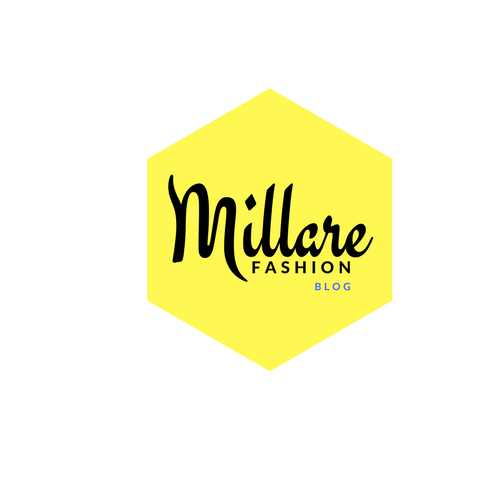 Below are highlights of day one to four fashion shows for your viewing pleasure.